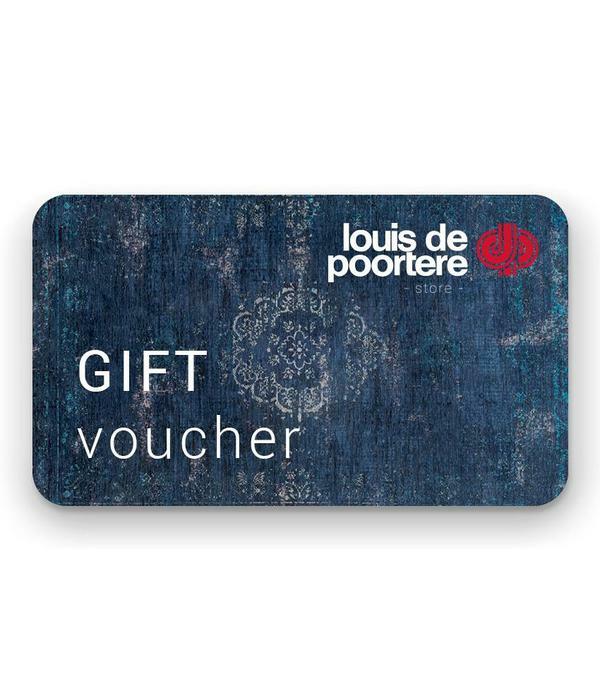 A Louis De Poortere voucher is an original gift idea to offer and nice to receive! 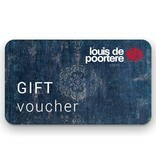 Choose the amount of the gift voucher and we will email you the voucher. 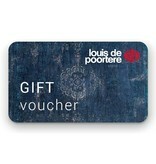 If you want to combine two vouchers into one, please contact us by email. 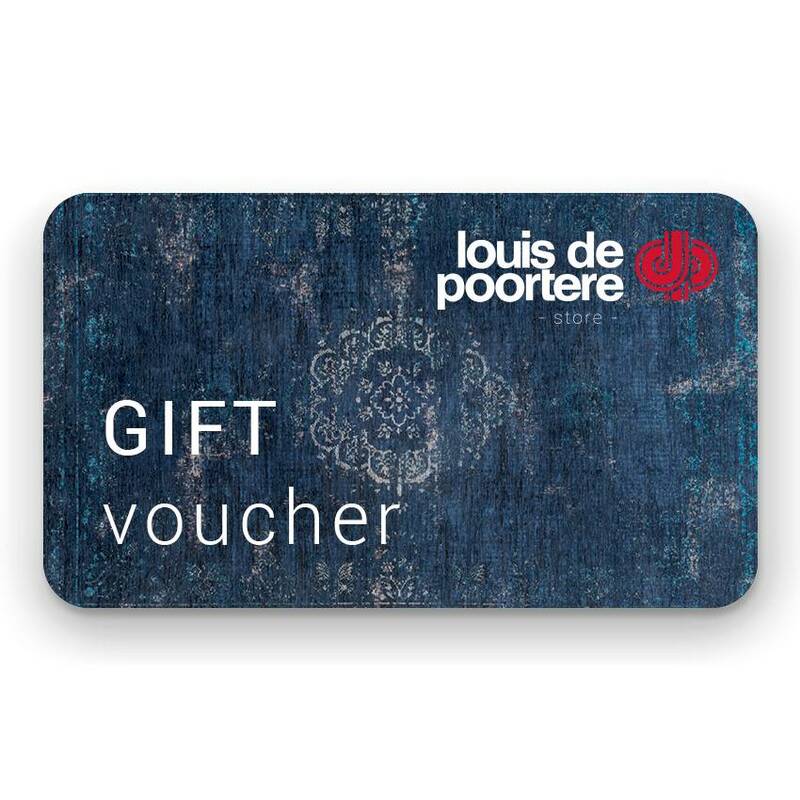 In the case where you do not request it, we consider each voucher request separately.